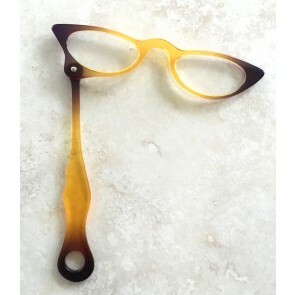 Lorgnette Scissors- Folds Unto Itself, Very Unique Gift. 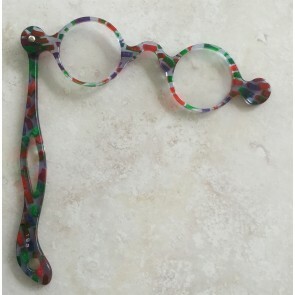 Handheld magnifying eyeglasses, also known as lorgnettes or opera glasses, are a great alternative to eyeglasses as well as a fashionable piece of jewelry. 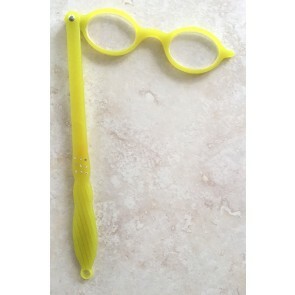 Obviously not intended for extended periods of use, they should be used for brief spot reading or magnification at the opera where they received their popular name. 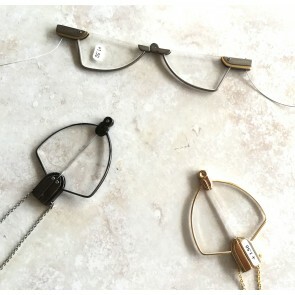 Today, they are wonderful fashion pieces that add a touch of class while still maintaining functionality to those who do not need or want to wear glasses for long periods of time. 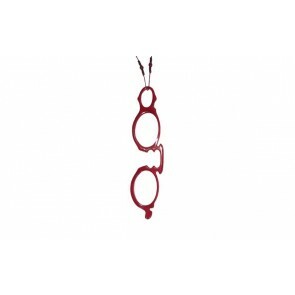 There are two types available through Melissa Eyewear –traditional and hanging. 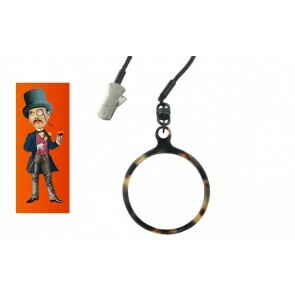 The traditional lorgnette has a handle that can come in varying lengths and frame styles to suit your individual taste. 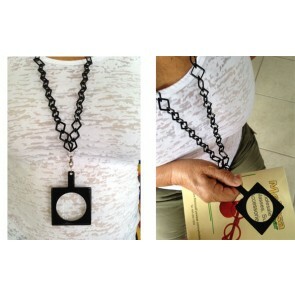 A fashionable accessory piece, they can be used to assist in reading a menu at a bistro, or help you inspect a dress at your favorite shopping boutique. 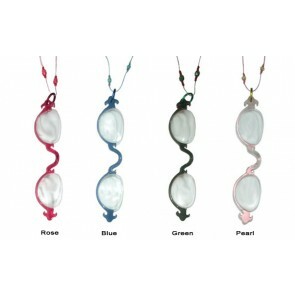 The hanging style comes in two varieties, both to be worn around the neck attached to a long necklace, allowing the wearer to draw them to their eyes or eye at a moment’s notice. 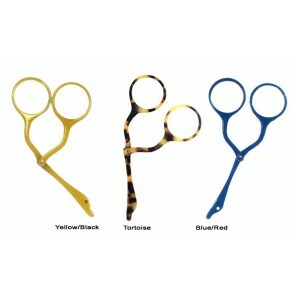 One style of hanging lorgnettes utilizes two lenses allowing for greater depth perception and coverage. 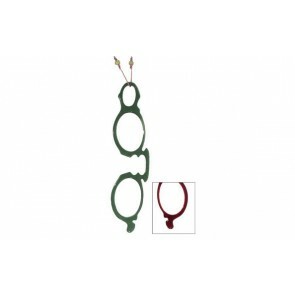 The other style of hanging pieces offered is the pendant magnifier. 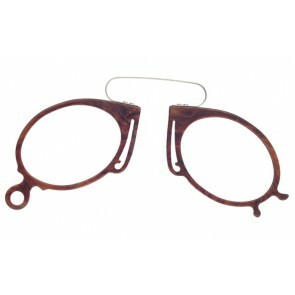 These resemble a piece of jewelry more than a vision assisting device. 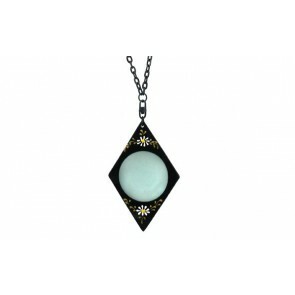 With only one relatively small lens, the pendant magnifier makes short work out of small, hard to read print quickly. 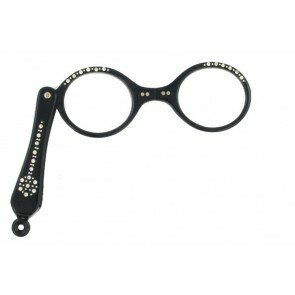 As with all of our eyewear, you can expect the same quality craftsmanship and unique styles in our lorgnettes you’ve come to expect from Melissa Eyewear.